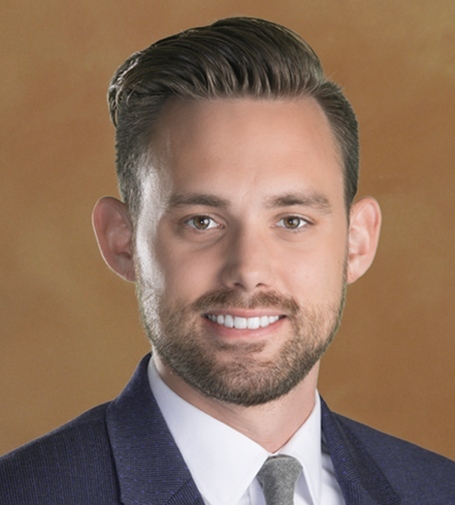 Piers R. Tueller is an associate with Hutchison & Steffen, practicing primarily in the Firm’s litigation and administrative and regulatory law practice groups. Piers obtained his Juris Doctorate from the William S. Boyd School of Law at UNLV where he scored top of his class in the areas of Criminal Procedure and Intellectual Property Seminar and repeatedly earned a place on the Dean’s Honors List. He attended Baylor University School of Law prior to his transfer to UNLV. As a law student, Piers worked as a law clerk at several government agencies, including the Gaming Division of the Nevada Attorney General’s Office, where he assisted in drafting the Attorney General Opinion on Daily Fantasy Sports. He also clerked at the Office of the United States Attorney for the District of Nevada and with the Clark County Public Defender’s Office. Piers received his Bachelor of Science in Political Science / Foreign Affairs from Brigham Young University – Idaho with a highlight being his study abroad in Israel. He is a former campaign staffer and enjoys politics and American history. In his spare time, he enjoys watching movies, playing sports, and traveling with his family.